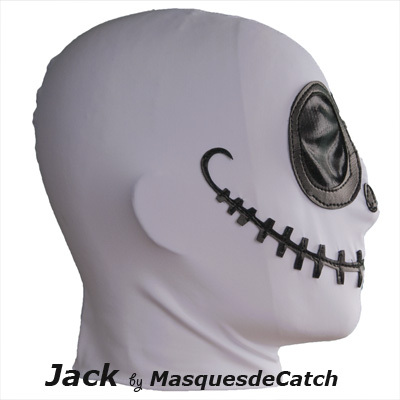 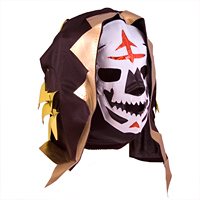 This Jack mask is the perfect accessory for your Halloween parties - or to a very special Christmas! 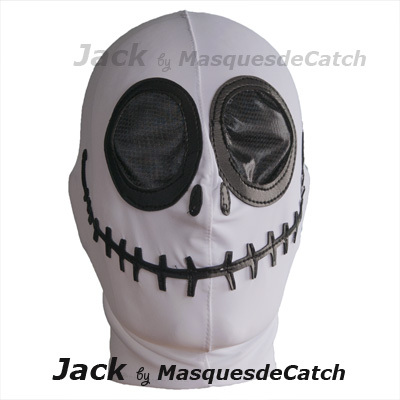 Jack: Jack is a character part of American folklore that was notably used by the movie director Tim Burton in his superb animated movie "The Nightmare Before Christmas"
Wrestling should be played in good conditions!! 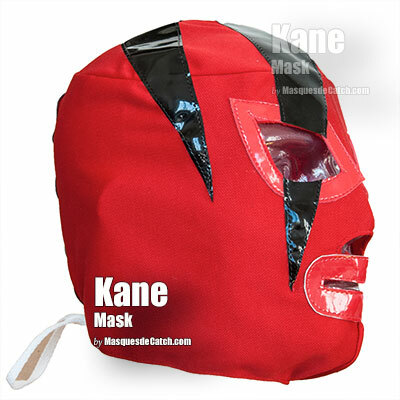 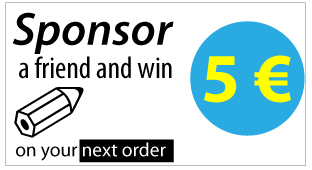 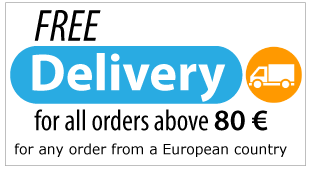 Our masks are adult size standard (fits): Lycra mask is a flexible material that adapts to the shape of your face. 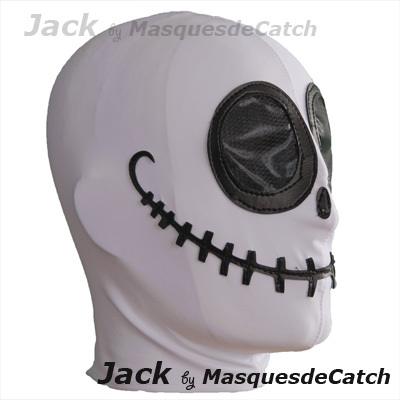 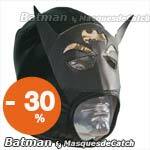 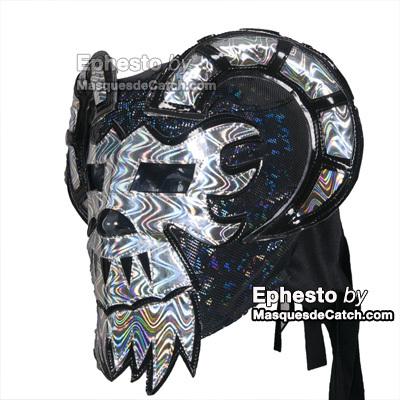 This mask is perfect for a Jack Halloween costume for a gift for a party, a party or a carnival, a bachelor boy for halloween, etc.. You will stand out.